Did you know that almost half of U.S. adults believe that reduced or no advertising from retail stores, banks or auto dealerships during a recession is an indication that the business must be struggling? Let’s digest that for a moment…if you cut back on your advertising now, the impression you are giving to your clients and potential customers is that your business is hurting. Is THAT what you want to project? You might be inadvertently scaring your customers away! People don’t want to give work to companies that might not be around…what if there is a problem with the product or service, what if there are upfront costs paid by the client for future work? This is not a good situation to be in…just ask the automobile manufacturers which are filing for bankruptcy! No one is disputing that the soured economy has been taking its toll on businesses and individuals. It is causing a major rethinking in how day-to-day business is conducted all over the country. If your firm or organization has a need to cut back costs, cutting out advertising completely is probably not a good idea. Instead, why not use this time period as an opportunity to change things up a bit. If you’ve been paying for expensive television advertising, rather than cut out advertising completely, why not try something less expensive to reach your audience? Maybe radio, maybe print advertising, perhaps direct mail campaigns. Don’t let consumers and clients get the impression that you are in trouble by totally cutting out your advertising…you still need to get your message and name out there, now more than ever! Work with your vendors and ask if they have any ideas to help you reach more potential clients/customers, and how to save costs. Or, give some new vendors a chance, letting them demonstrate value in getting your message out. Whatever you do, try to be creative and DON’T STOP ADVERTISING! 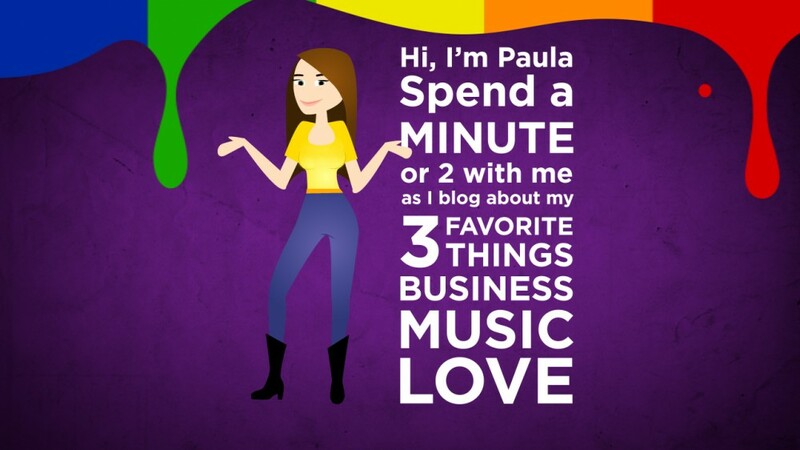 This entry was posted in Business and tagged advertising, customer loyality, strategy by Paula Fargo. Bookmark the permalink.